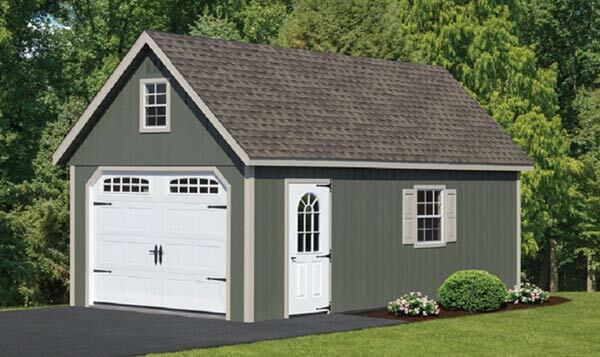 Garden Shed Ottawa specializes in custom handcrafted sheds and garages. All are built to order with quality by the Amish and professionally delivered to your home fully assembled. 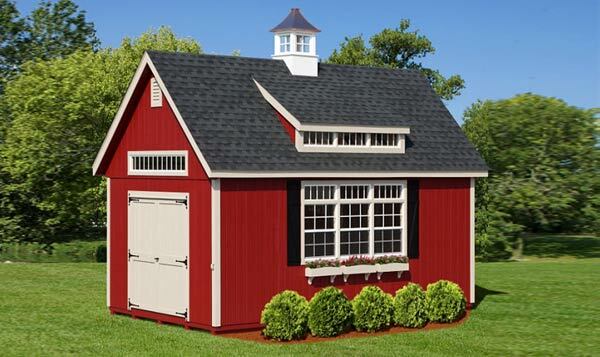 Your design choices and our expertise will make your shed the envy of the neighborhood. A stress-free experience! Fully assembled delivery. 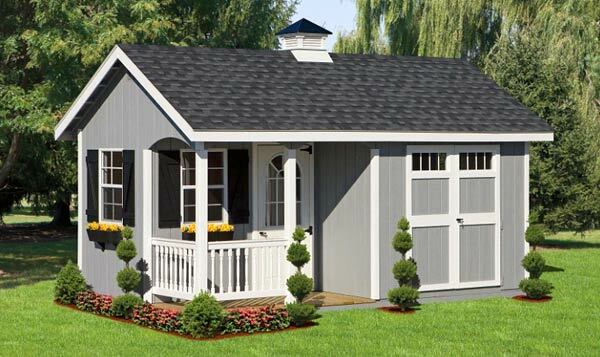 The perfect solution for backyard storage, pool house or even an office space. Buildings starting as small as 6x8 feet and go all the way to 12x30! Need more storage than a shed? Room for all your toys and projects? Perhaps a workshop or just somewhere to keep your car during the cold winter months. We have that building for you! A unique way to get a premium, all-in-one living and storage structure. Easily the most economical way to build your lakeside retreat or hunting camp. 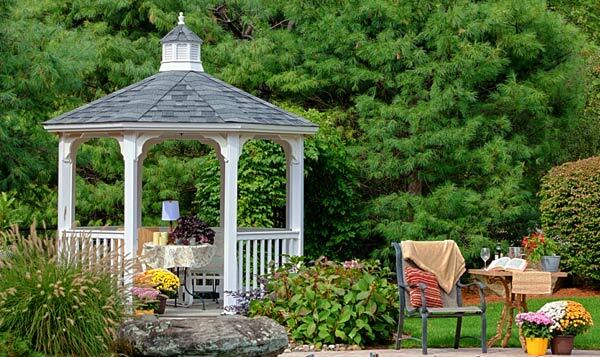 Every home needs a tranquil getaway, why not make it one of our premium Gazebos. With options including screens and windows, you will never want to go inside again! Unlike most companies, Garden Shed Ottawa offers an easy, stress-free way to have a premium quality constructed building without the hassle of long construction times onsite. All our structures are built completely off site and then transported into place, fully assembled. The results are a spectacular shed that will stand the test of time and hold up to the elements of our Canadian winters. You will see the superior building quality the moment you walk through the door!